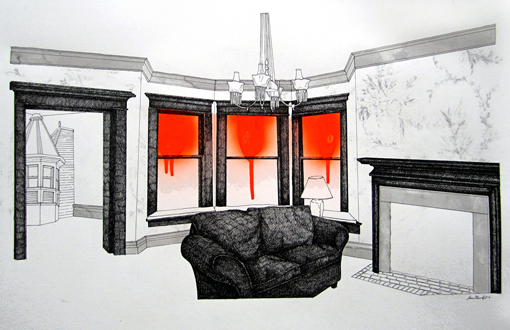 Anne Muntges is a graphic artist working mainly in printmaking, drawing and installation-based art. She received a BFA from the Kansas City Art Institute and an MFA from the University of Buffalo. Muntges is the screen printshop director at the Western New York Book Arts Collaborative.